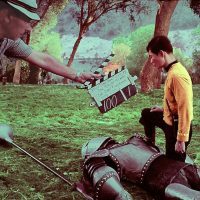 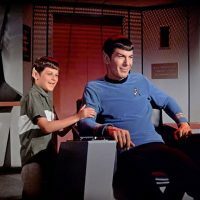 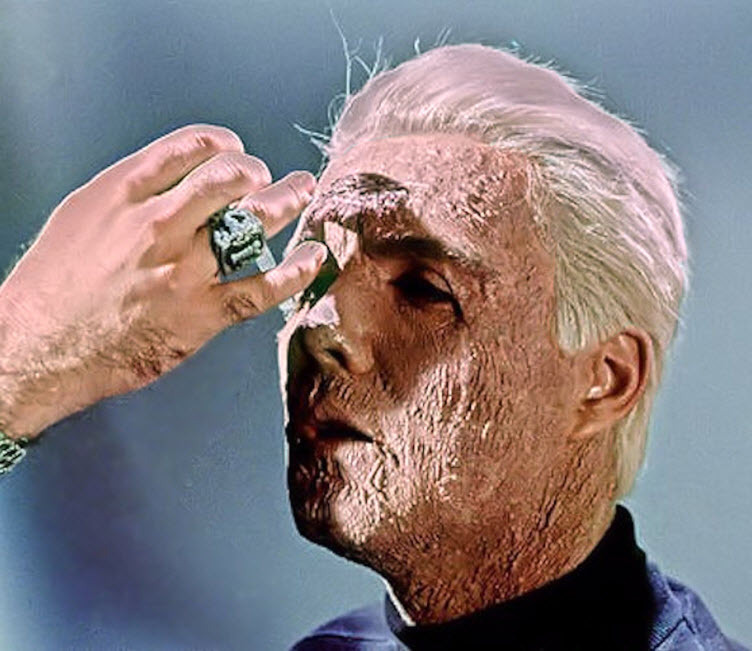 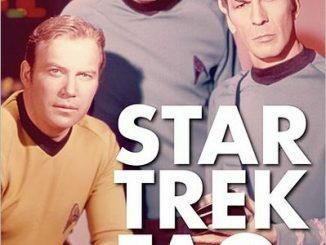 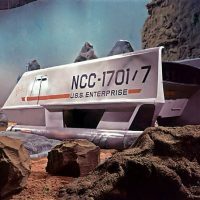 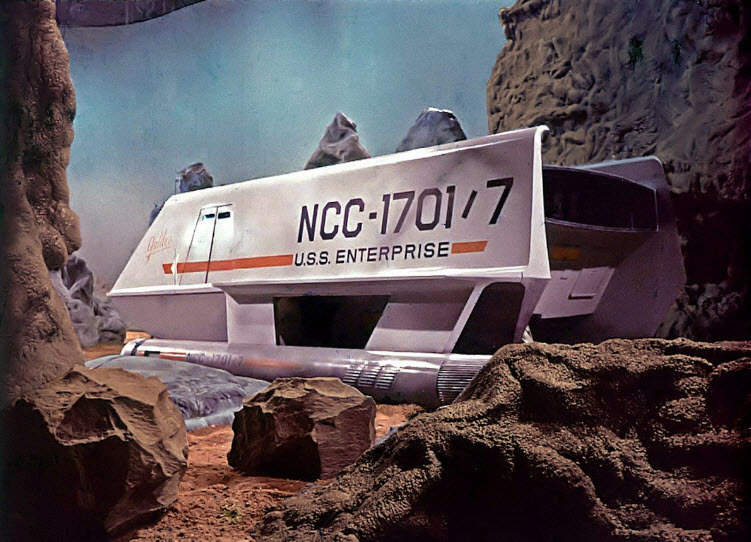 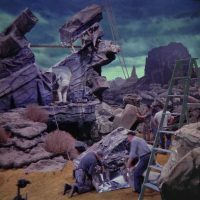 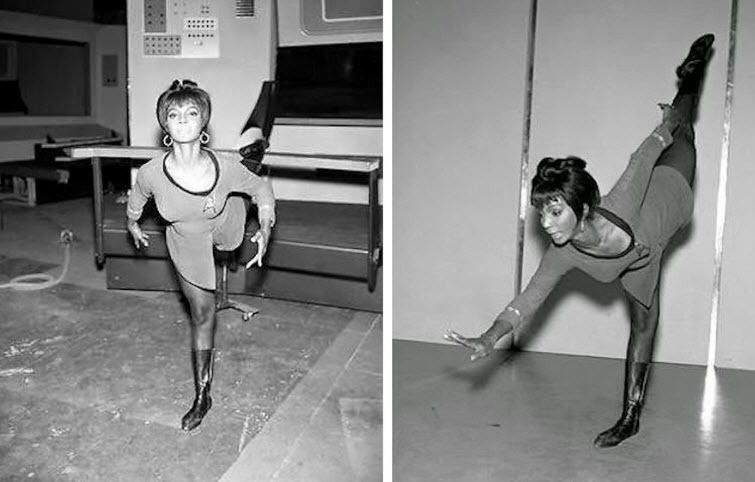 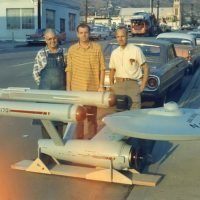 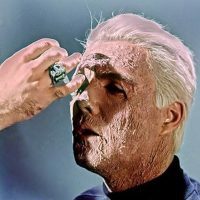 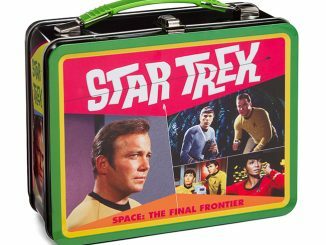 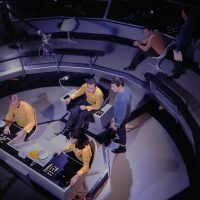 Boldly go where few have gone before with Star Trek To Boldly Go: Rare Photos from the TOS Soundstage – Season One, filled with over 300 rare, behind-the-scenes images from the pilot episode and first season of Star Trek. 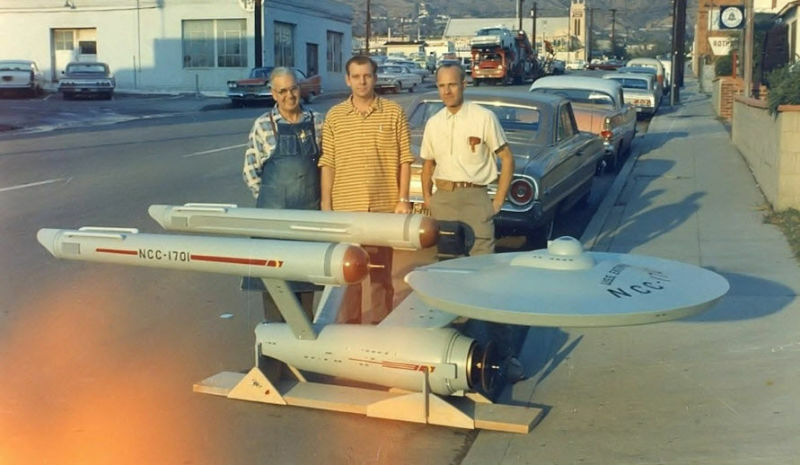 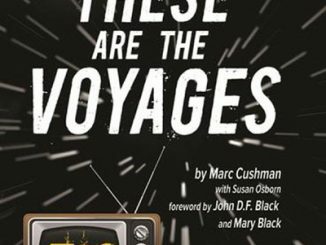 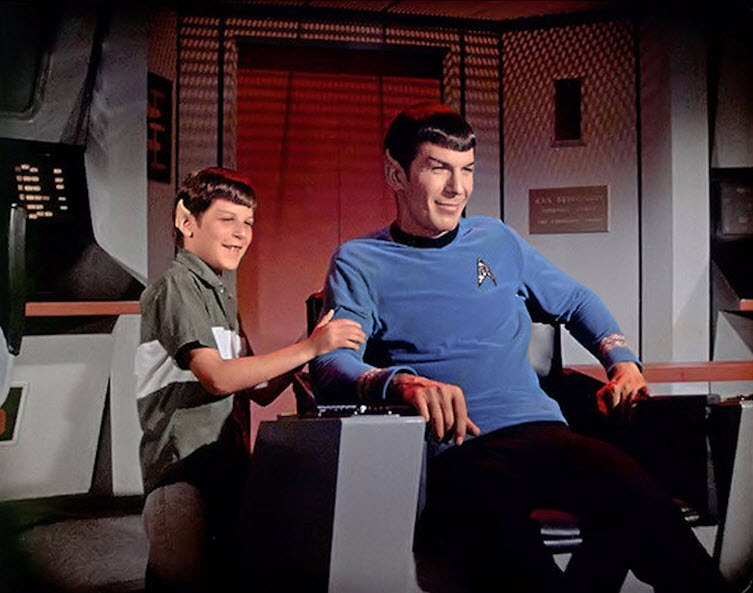 Gerald Gurian, a 40+ year collector of screen-used Star Trek memorabilia, brings us a 218-page book filled with a collection of photographs that took over forty years to build, featuring eye-catching images that include behind-the-scenes action during filming, Leonard Nimoy posing with his Vulcan-eared son on the bridge of the Enterprise, Nichelle Nichols staying limber between missions, and William Shatner (along with Nimoy) posing with a trio of non-lethal-looking aliens in the Transporter Room. 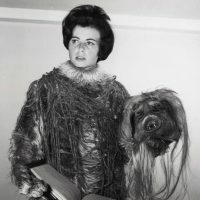 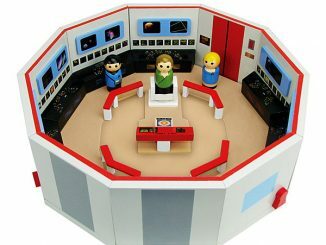 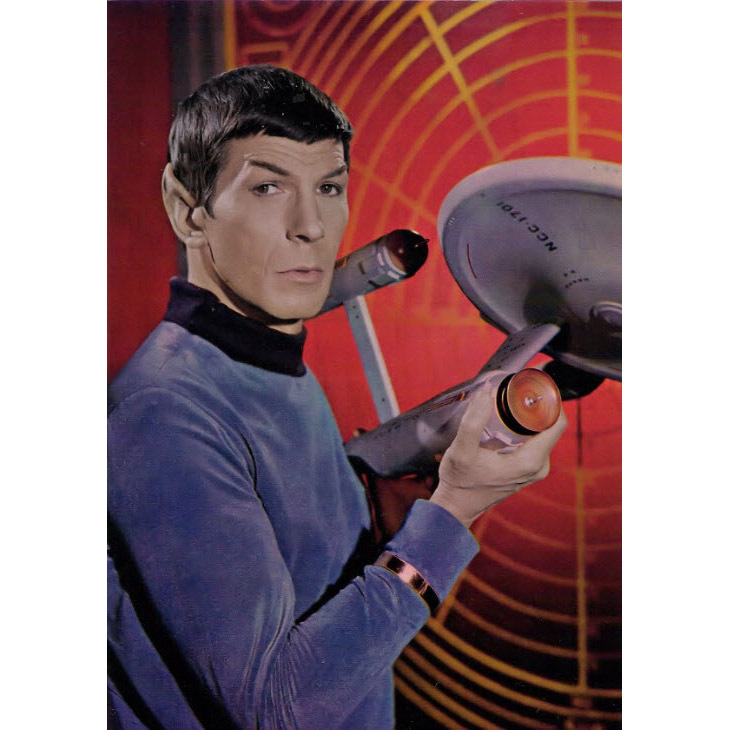 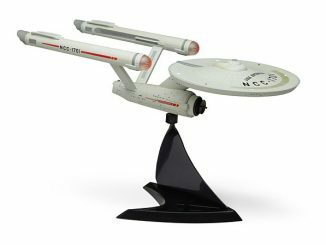 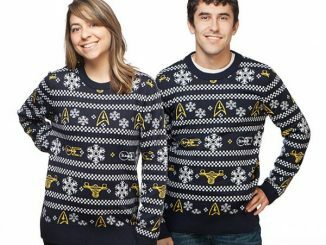 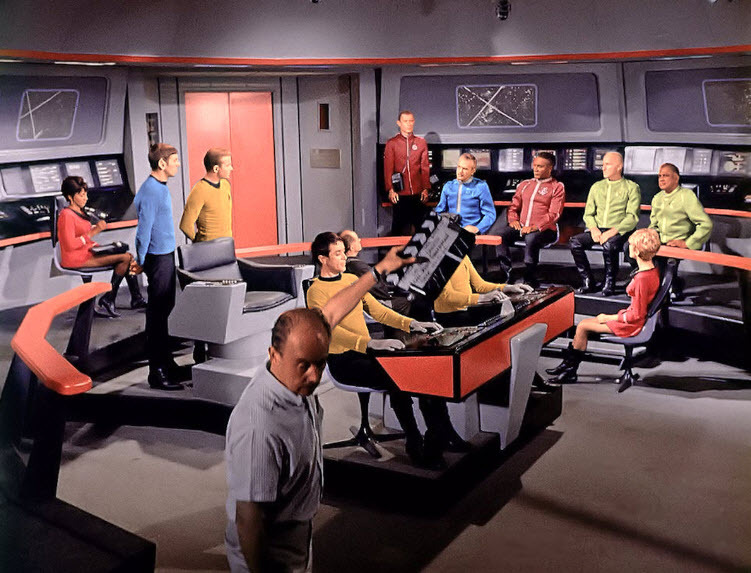 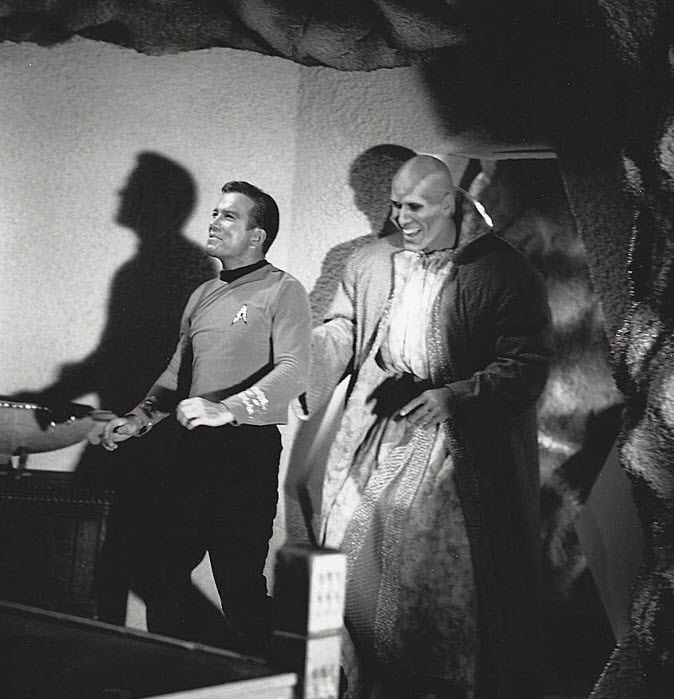 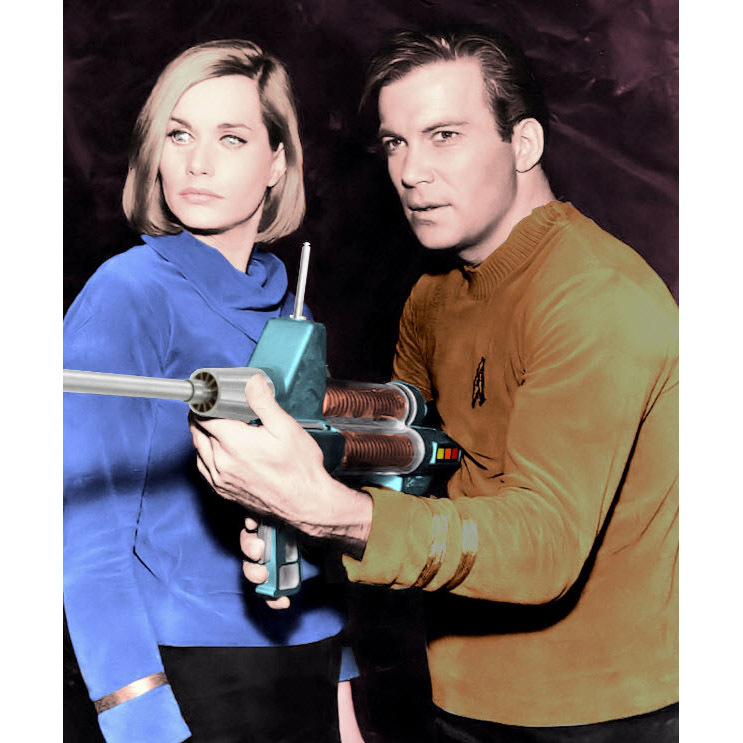 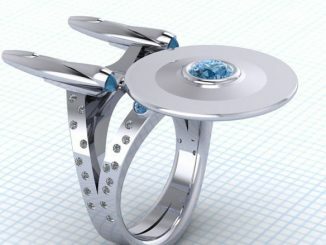 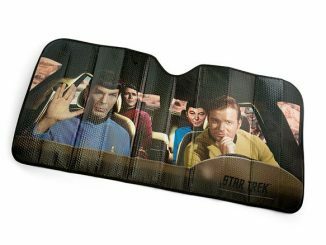 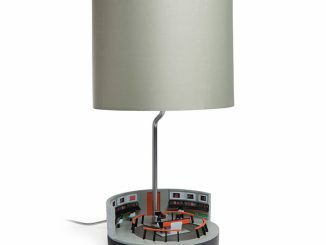 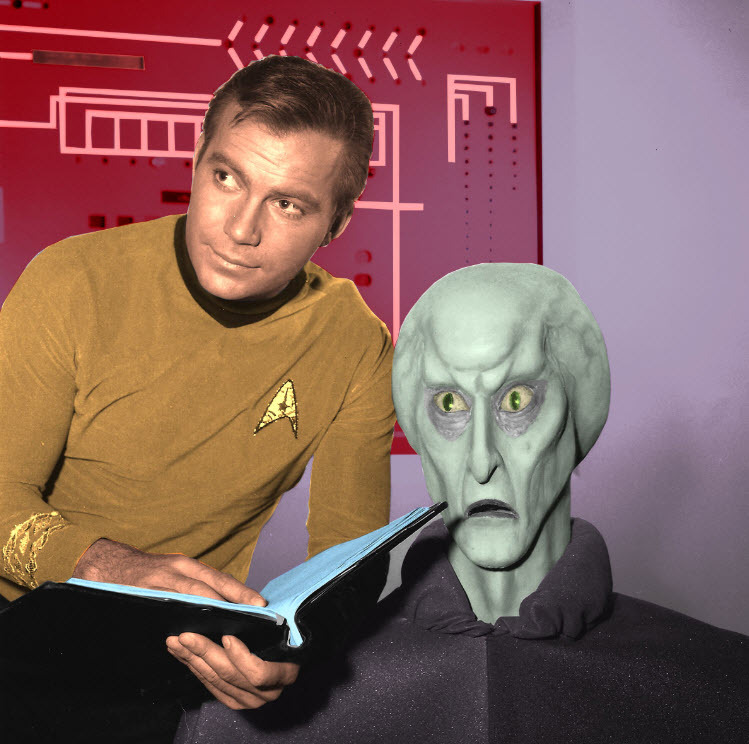 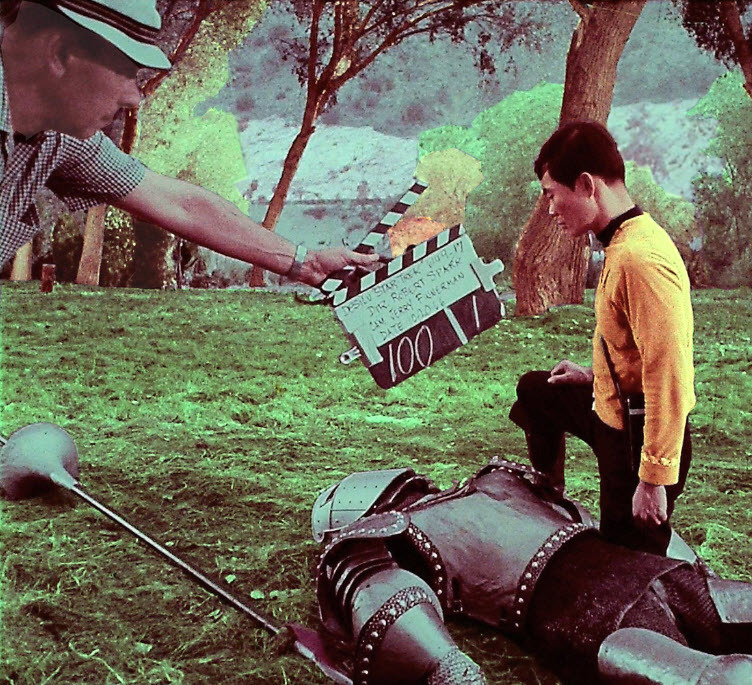 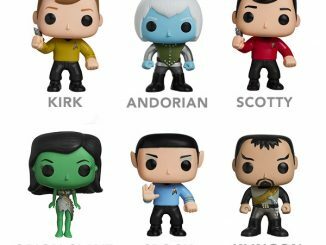 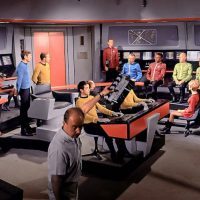 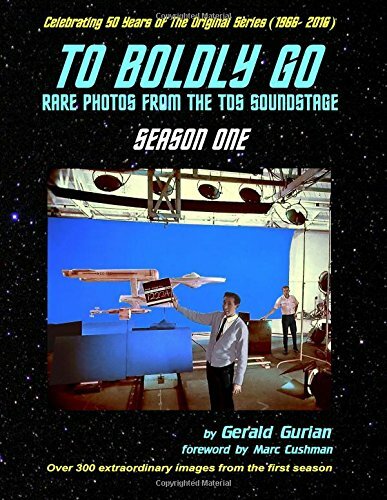 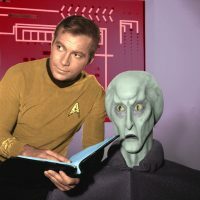 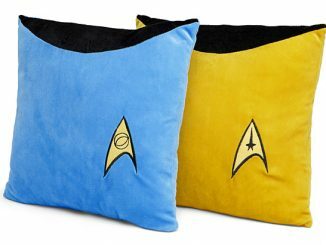 Star Trek To Boldly Go: Rare Photos from the TOS Soundstage – Season One is available for $40 at Amazon.com.